File photo of singer Michael Jackson from March 2009. An attorney for Michael Jackson's estate wrote that 'this will go down as the most shameful episode in HBO's history' if it airs the 'Leaving Neverland' documentary as planned. 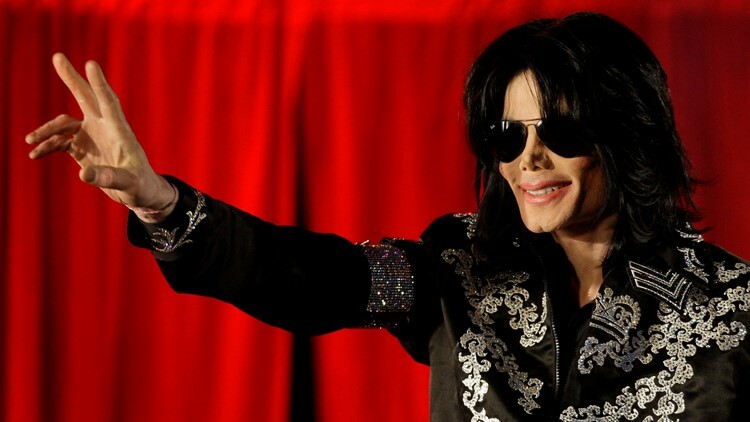 Michael Jackson's estate is calling HBO's decision to air a documentary that includes allegations from two men that the superstar molested them "disgraceful" and is urging the cable network to further investigate their backgrounds. The 10-page letter released Friday offers a meeting with HBO executives to try to discredit the stories of the two men featured in the documentary "Leaving Neverland," Wade Robson and James Safechuck. The estate contends the men are lying and court filings and story inconsistencies prove that. The letter, written by estate attorney Howard Weitzman, assails the documentary for focusing solely on Robson and Safechuck's stories and not interviewing anyone from Jackson's family, his estate or others who knew him. It states Robson had sought work on a Jackson-themed Cirque du Soleil show and raised the molestation allegations only after he wasn't hired. The first installment of the four-hour documentary will first air on HBO on March 3, with the second half airing the following night. HBO said in a statement after the letter's release: "Our plans remain unchanged. ... Dan Reed is an award-winning filmmaker who has carefully documented these survivors' accounts. People should reserve judgment until they see the film." Both Robson and Safechuck both alleged they were molested and unsuccessfully sued Jackson's estate after the singer's June 2009 death. Robson testified in Jackson's defense at a 2005 molestation trial that ended with the singer's acquittal. FILE- In this Jan. 24, 2019, file photo Wade Robson, from left, director Dan Reed and James Safechuck pose for a portrait to promote the film "Leaving Neverland" at the Salesforce Music Lodge during the Sundance Film Festival in Park City, Utah. Michael Jackson’s estate is calling HBO’s decision to air a documentary that includes allegations from two men that the superstar molested them “disgraceful” and is urging the cable network to further investigate their backgrounds. 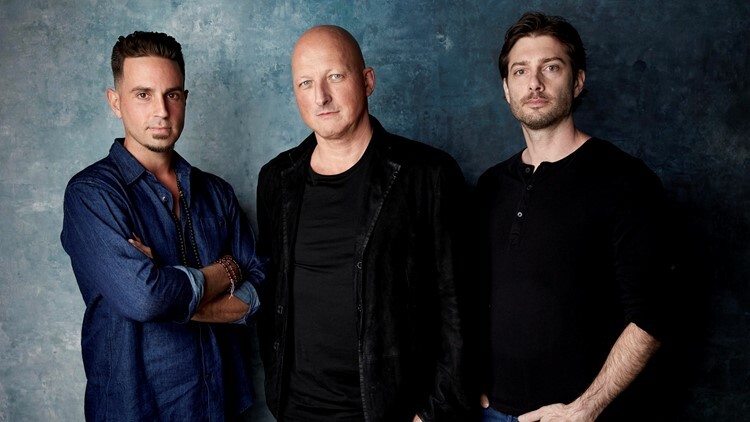 The letter released Friday, Feb. 8, 2019 offers a meeting with HBO executives to try to discredit the stories of the two men featured in the documentary “Leaving Neverland,” Wade Robson and James Safechuck. The Associated Press does not typically name victims of sexual abuse, but attorneys for Robson and Safechuck have said they have agreed to be named publicly. The men also appeared onstage following the film's premiere at the Sundance Film Festival, where "Leaving Neverland" was greeted with a standing ovation . Director Dan Reed has said he intentionally focused on the stories of Robson and Safechuck. "Anyone who sees the film will know it is solely about hearing the stories of two specific individuals and their families in their own words, and that is a focus we are very proud of," Reed said in a previous statement. Weitzman's letter includes an offer to meet with HBO executives to discuss the film, and states that if the network cares about ethical standards "this documentary will never air on HBO." "We know that this will go down as the most shameful episode in HBO's history," Weitzman's letter said. "We know that Michael's devoted fans, and all good people in the world, will not swiftly forgive HBO for its conduct."